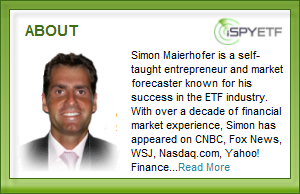 ﻿ Treasury Prices and Yields Blindside the Masses – What’s Next? Last month, 10-year yield above 3% was all the rage. Since then it has dropped more than 8%. This kind of fascination is usually reached towards the end of a trend. 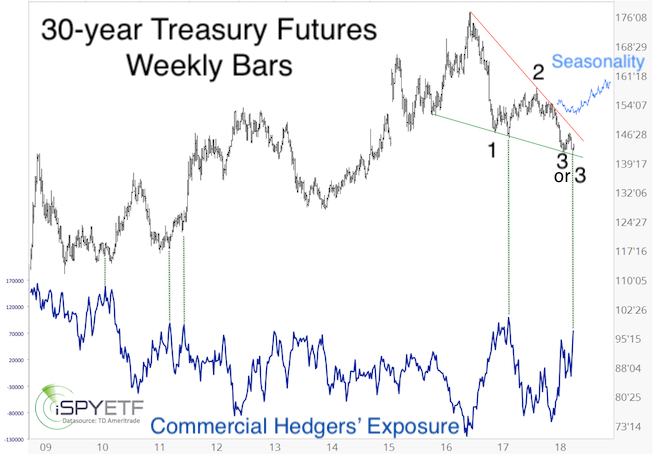 Commercial hedgers (smart money) are heavily betting on rising 10-year Treasury bond prices (bond prices are inversely correlated to yield, rising bond prices = falling yield). 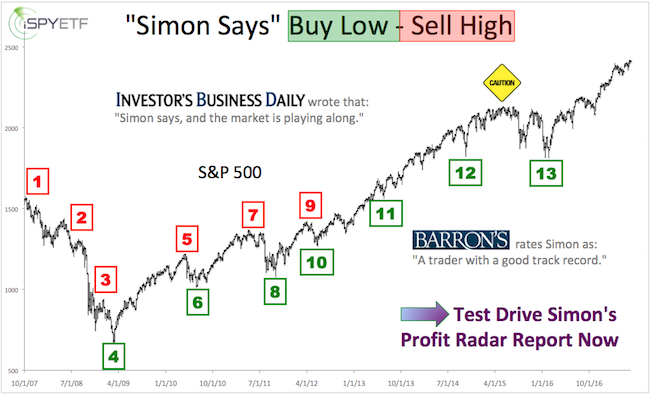 The 3 most important Treasury indicators we watch (technicals, sentiment & seasonality) all suggested higher prices. 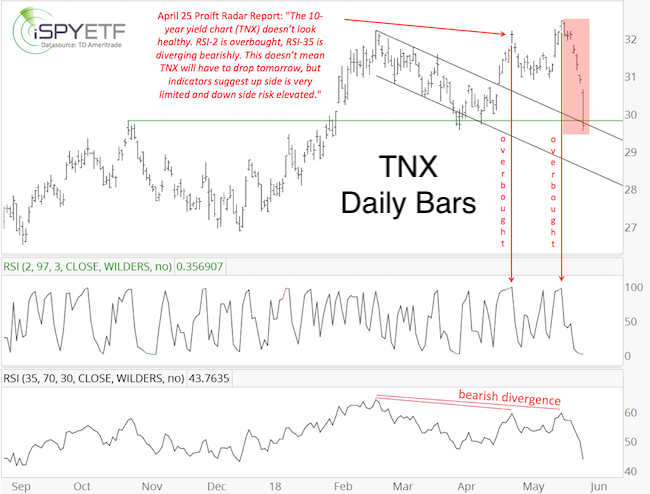 The iShares 20+ year Treasury Bond ETF (TLT) shows how this buy signal played out. 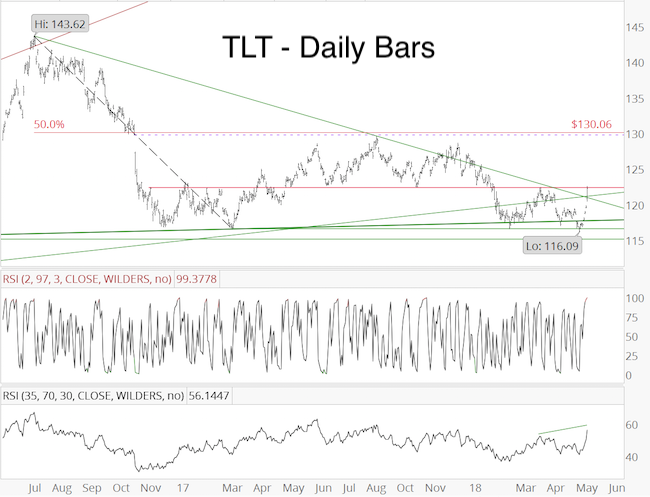 Short-term, TLT is overbought (RSI-2), and susceptible to a pullback. But, RSI-35 confirmed this rally and suggests that any pullback will be followed by more gains.